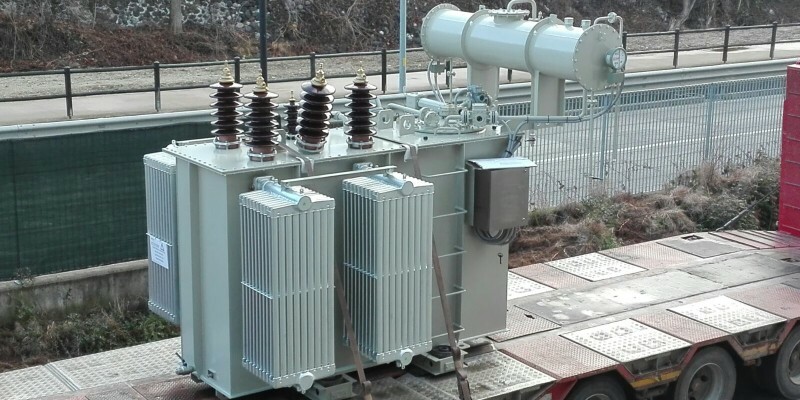 Yesterday Westrafo successfully tested two power transformers for the Lithuanian electric grid. The transformers are the first two power transformers to be delivered this year, part of a total of three projects that Westrafo is going to deliver within March 2018. The two transformers tested were respectively a 2,5 MVA and a 4 MVA with On Load tap changer designed according to the National utility grid specification. 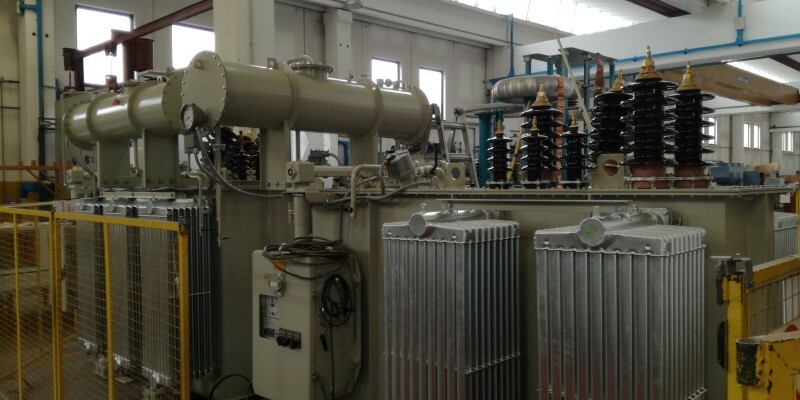 Both transformers have low losses according to EN 50588-1 and were successfully tested for Routine tests, Lightning Impulse, Partial discharge and Tan δ capacitance (the measurement of winding insulation). 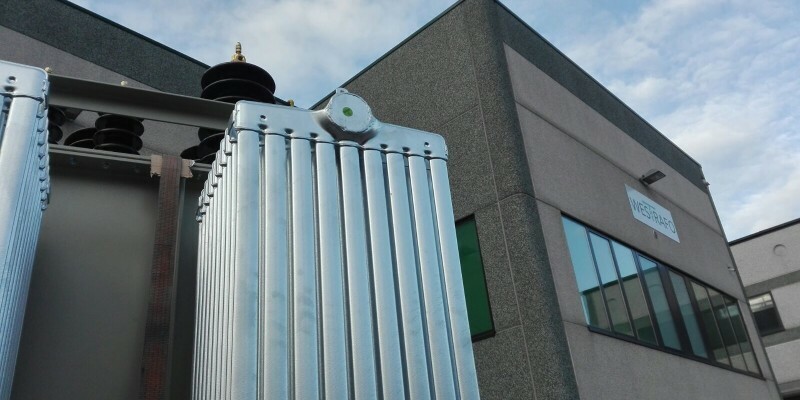 Westrafo can be your reliable partner for the design and manufacture of highly efficient and customized transformers like these ones. For more information, do not hesitate to contact our commercial office at sales@westrafo.com.